Make Massive Amounts Of Cash...Instantly! 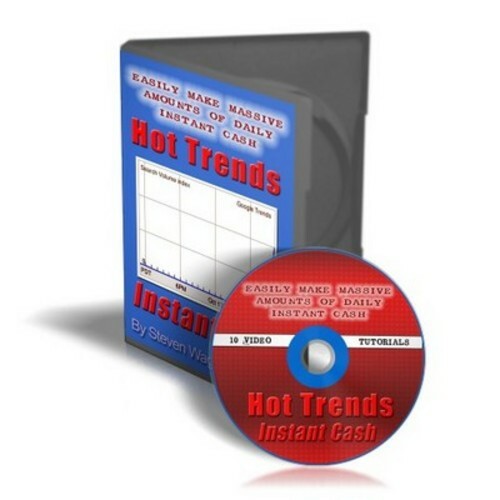 Discover How To Make Mounds Of Cash The Same Day Without Spending A DIME! The Fool Proof Plan - The entire Hot Trends process and documented every step put together in 10 videos on this process. And if that wasn't enough, a 44 page report with even more detail.